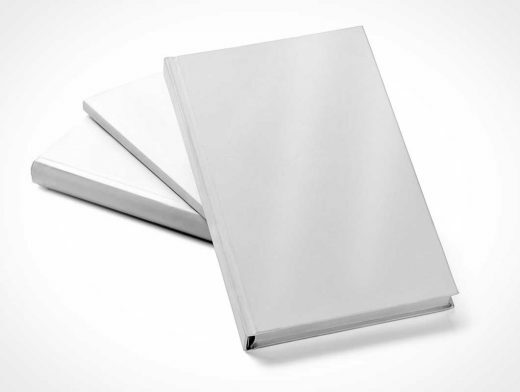 This PSD Mockup offers 3 stacked hardcover books for presenting your book designs to the class, office meeting or marketing presentation. Each book resides within an independent group which the background is fully transparent. The shadow is offered as a separate layer which can be toggled off.